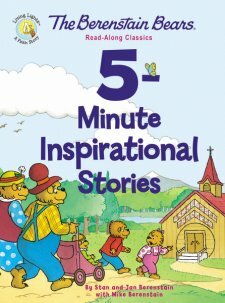 The Berenstain Bears 5-Minute Inspirational Stories Read-Along Classics by Stan & Jan Berenstain with Mike Berenstain Published by Zondervan is a new compendium of stories for children. Based on the original series of books and the television show, young children will love this volume featuring their favorite characters Brother bear and Sister bear. As soon as my two youngest saw this book, they eagerly sat down and listened to the stories. Don't let the title "5-miniute" make you think these are short abridged stories. These stories are full length stories, not simply quick one or two liners that you may see in other "5-minute" story books. With my youngest who is two, I abridged the stories a bit more as I found they were a little to lengthy for her to sit through. For older kids or preschoolers, the story length is perfect. This collection includes 12 full length books from the Berenstain Bear book collection, including God Loves You, The Gossip Gang, and Blessed are the Peacemakers. 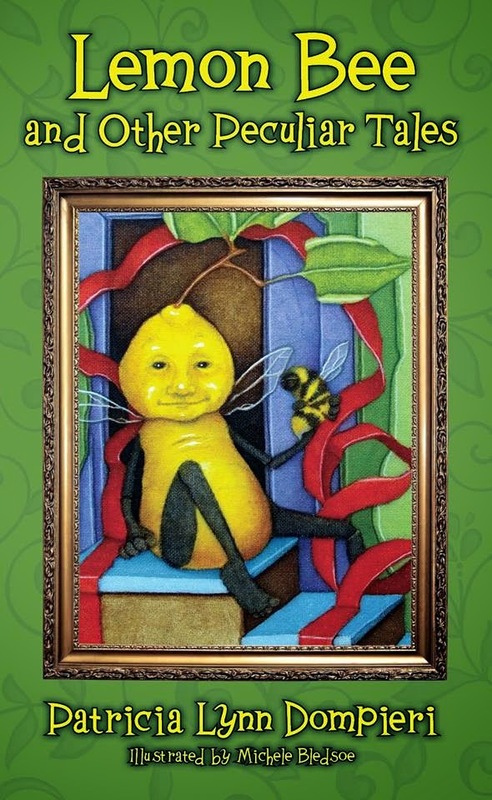 As a blogger for Booklook I received a copy of this book published by Zonderkidz for the purpose of writing this review.